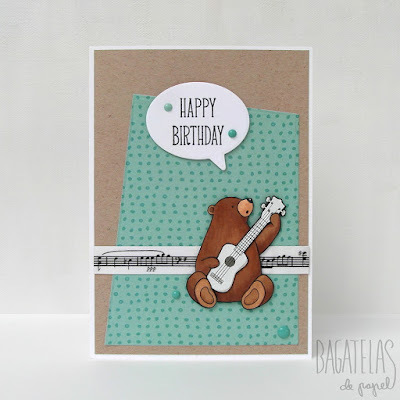 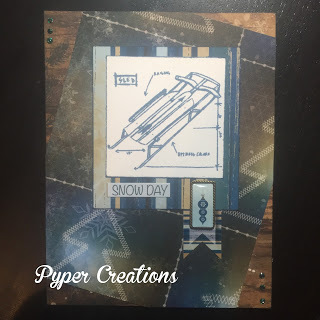 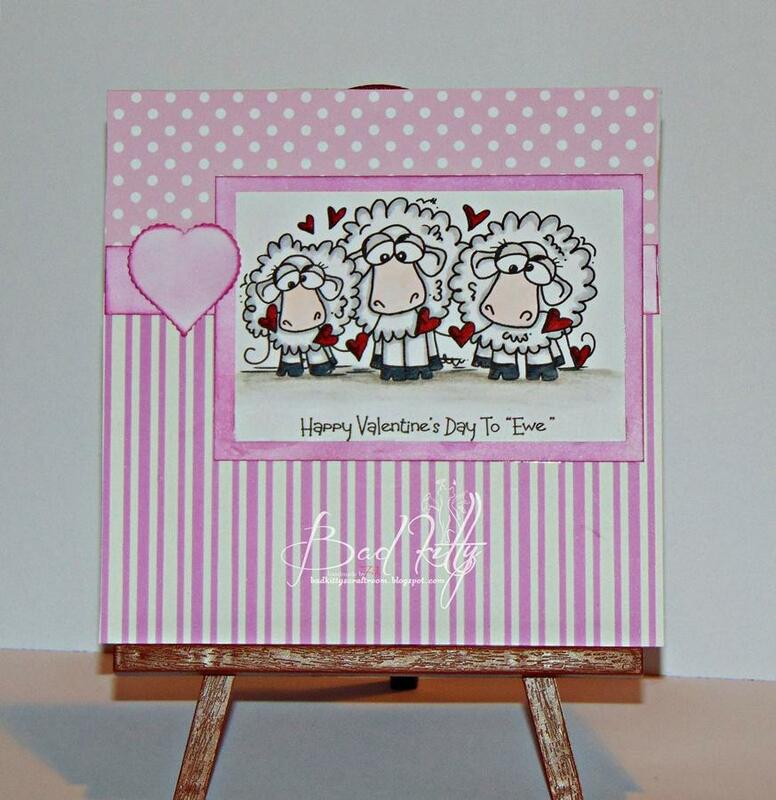 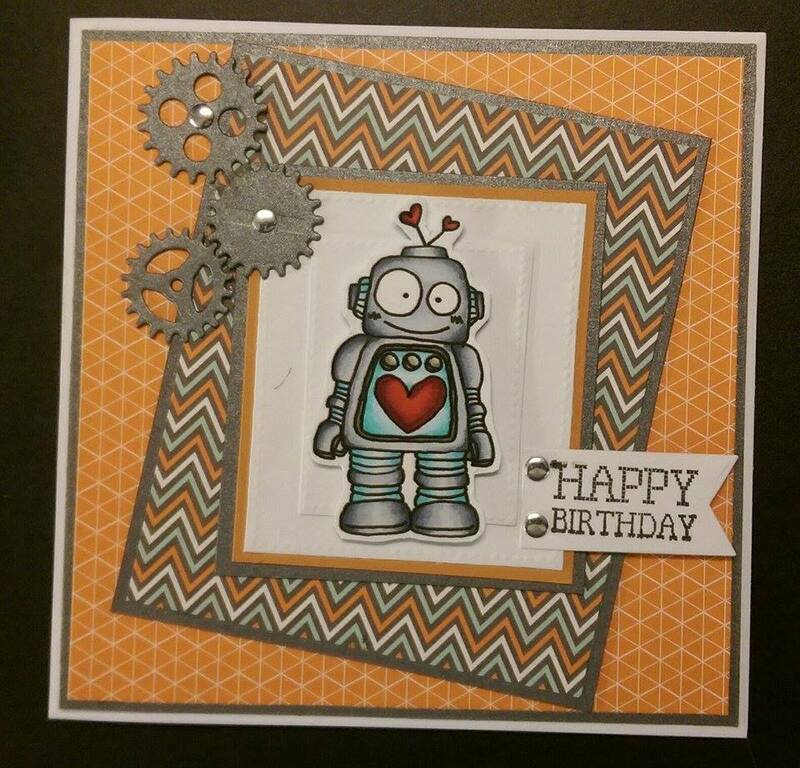 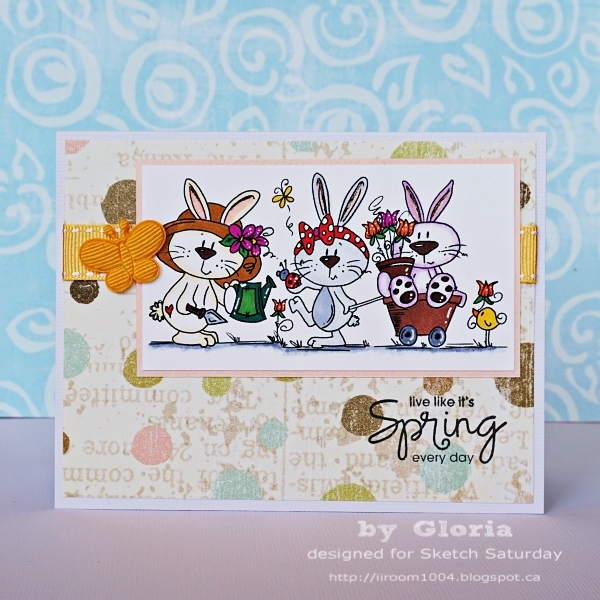 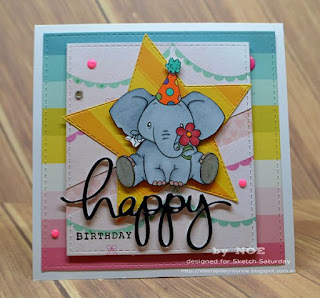 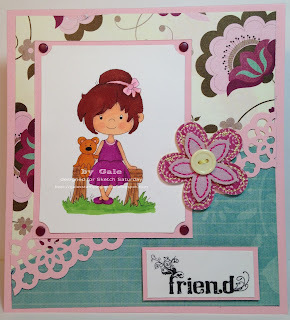 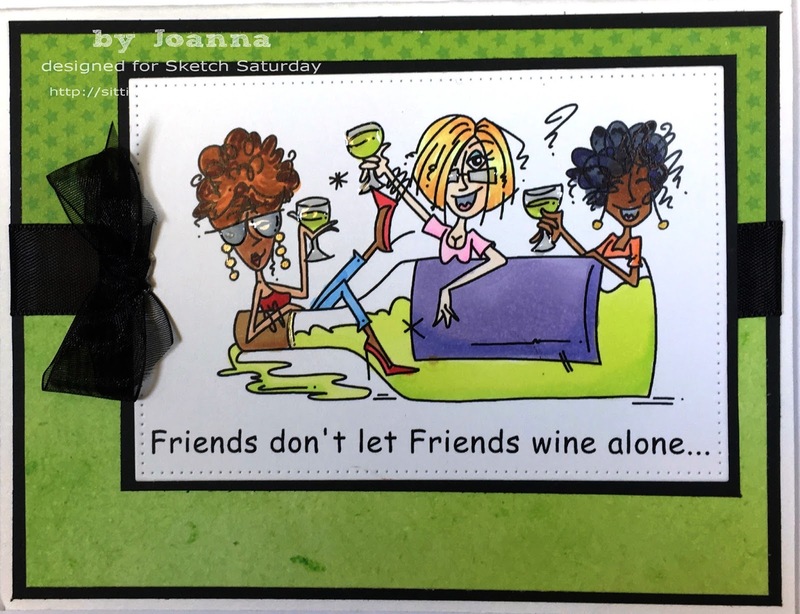 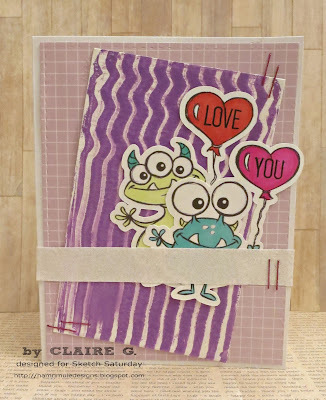 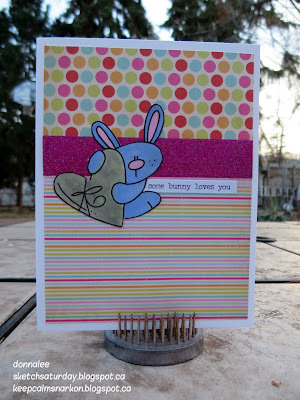 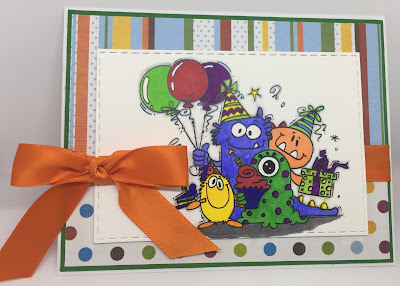 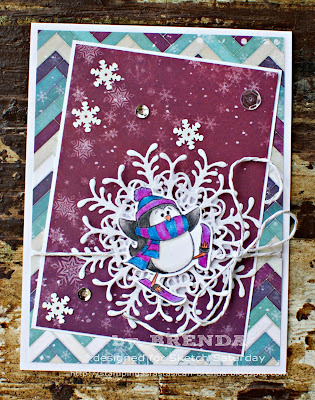 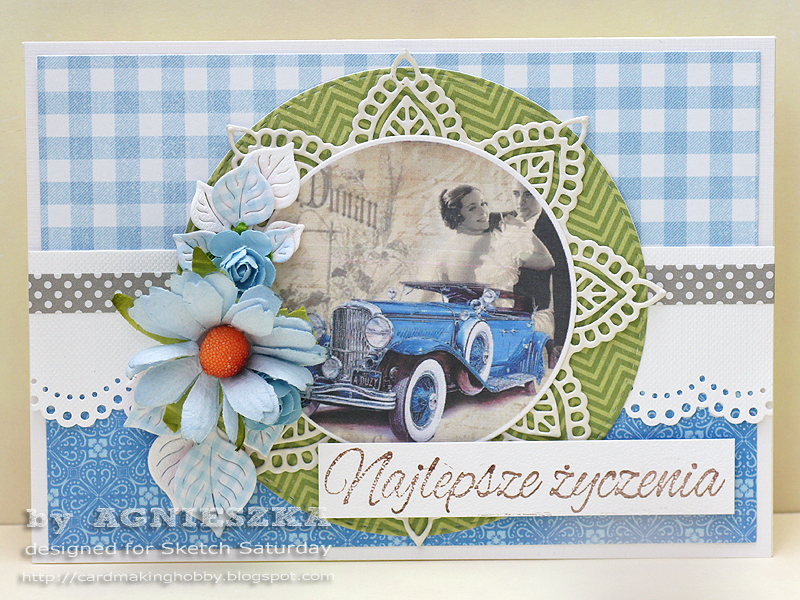 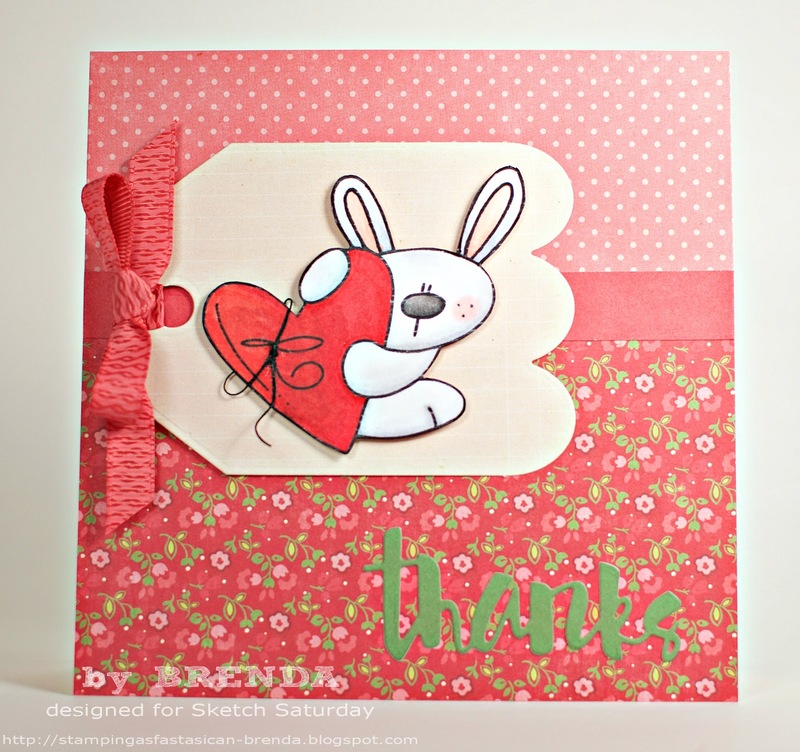 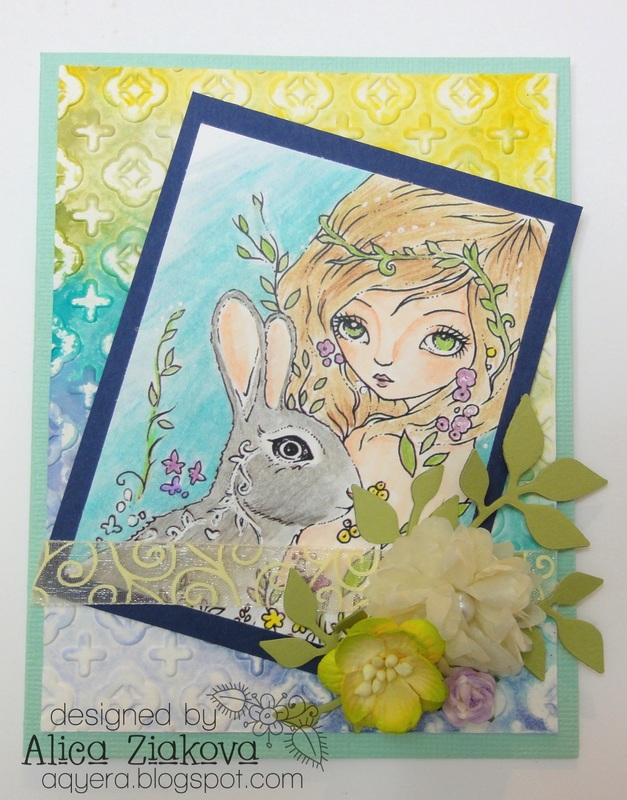 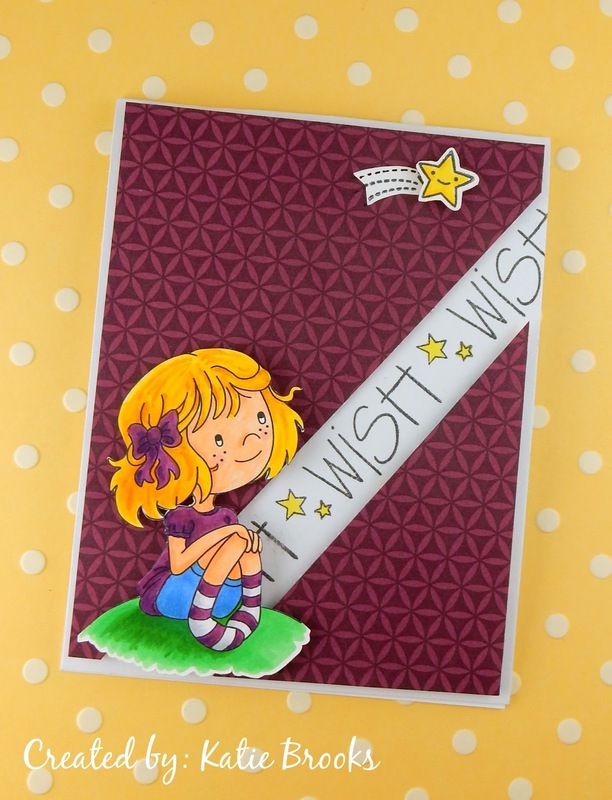 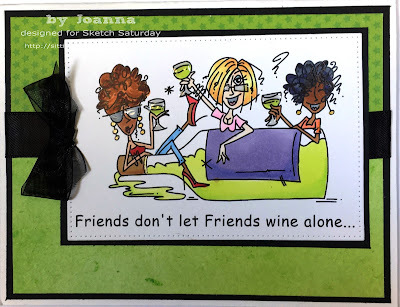 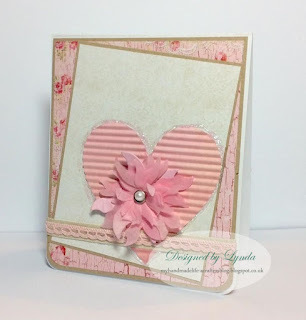 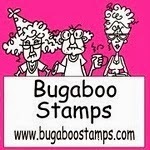 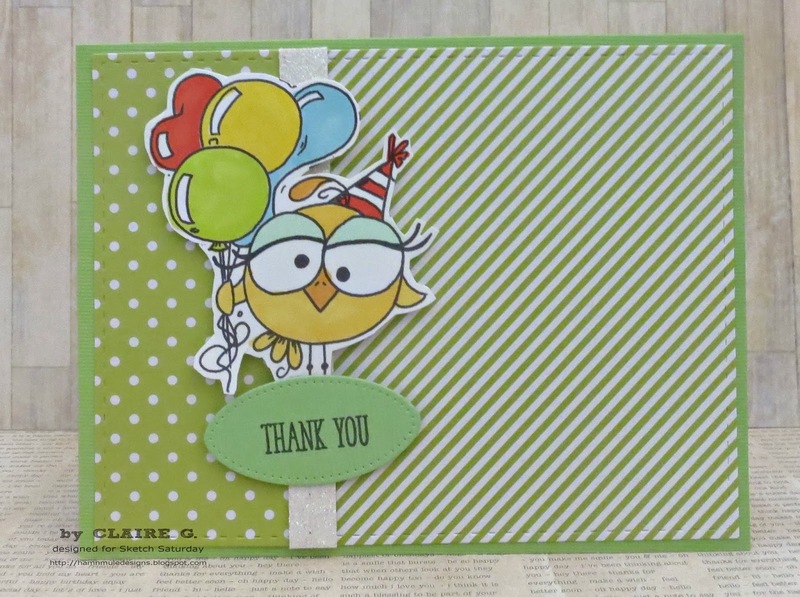 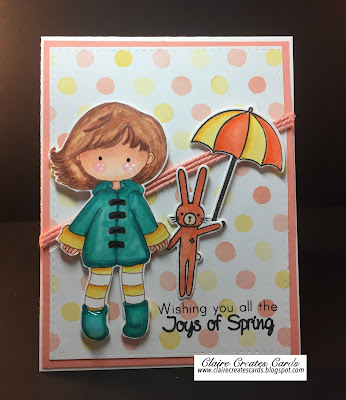 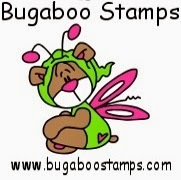 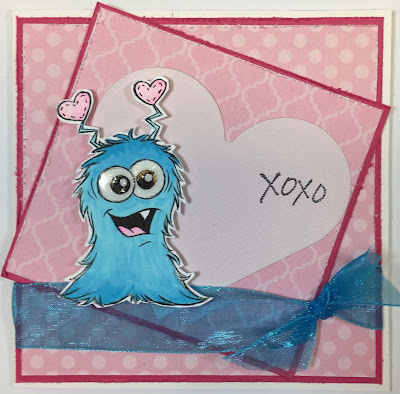 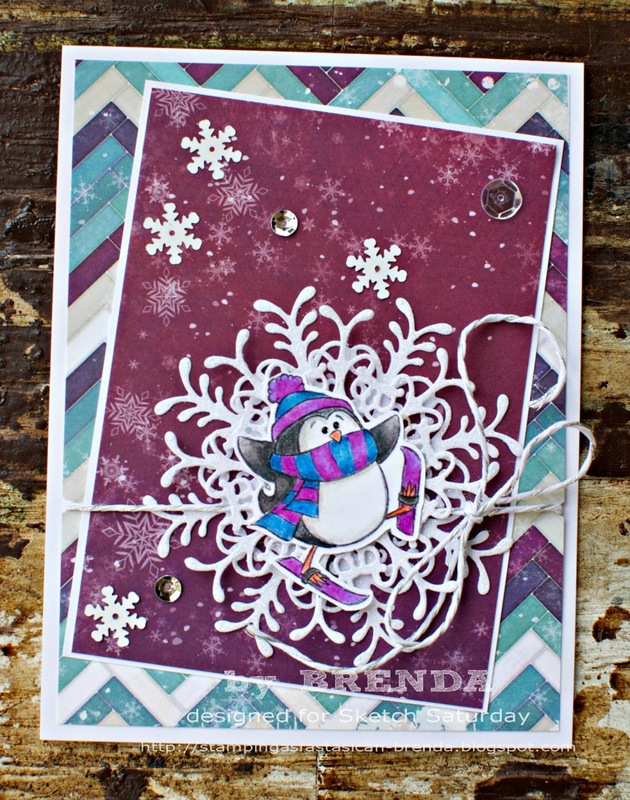 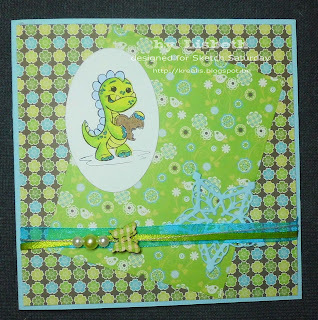 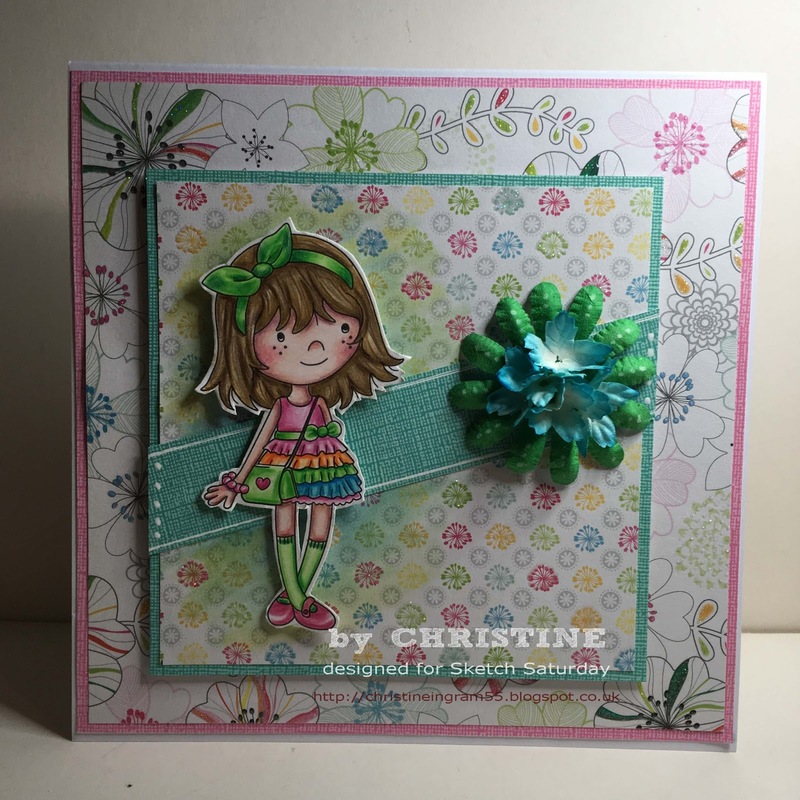 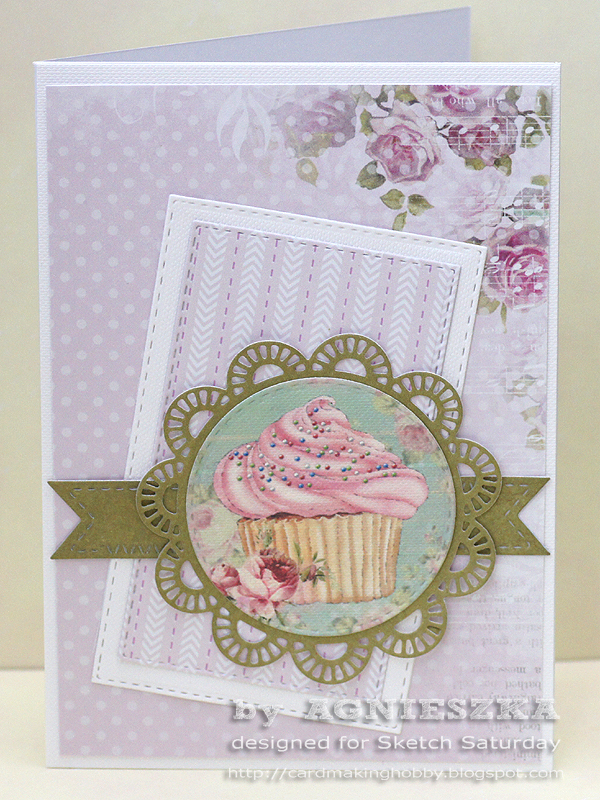 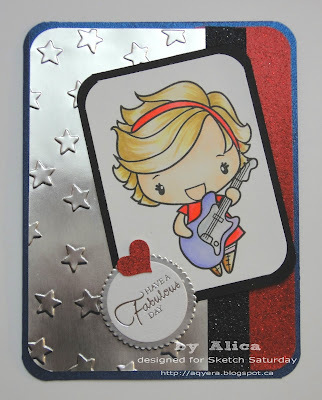 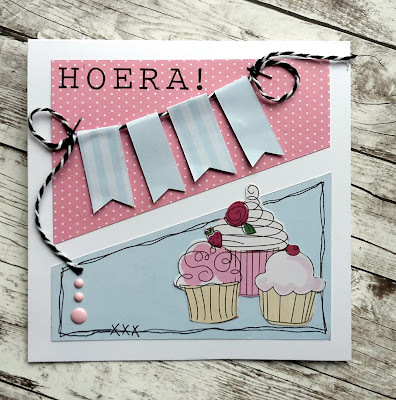 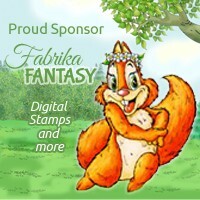 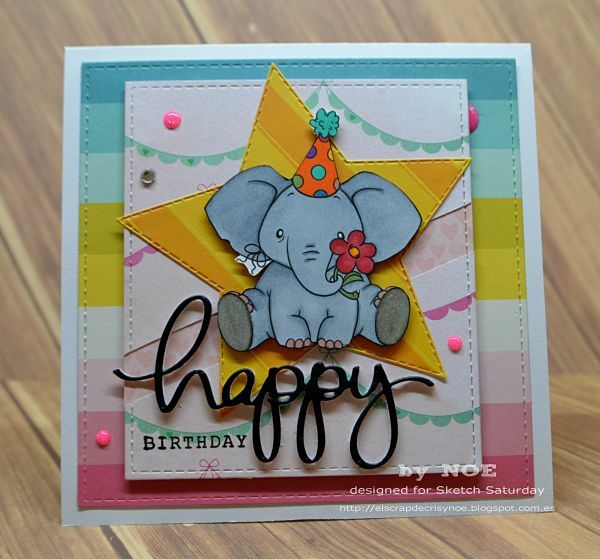 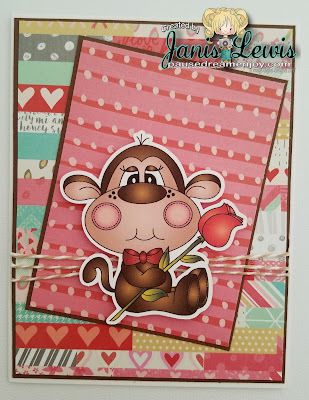 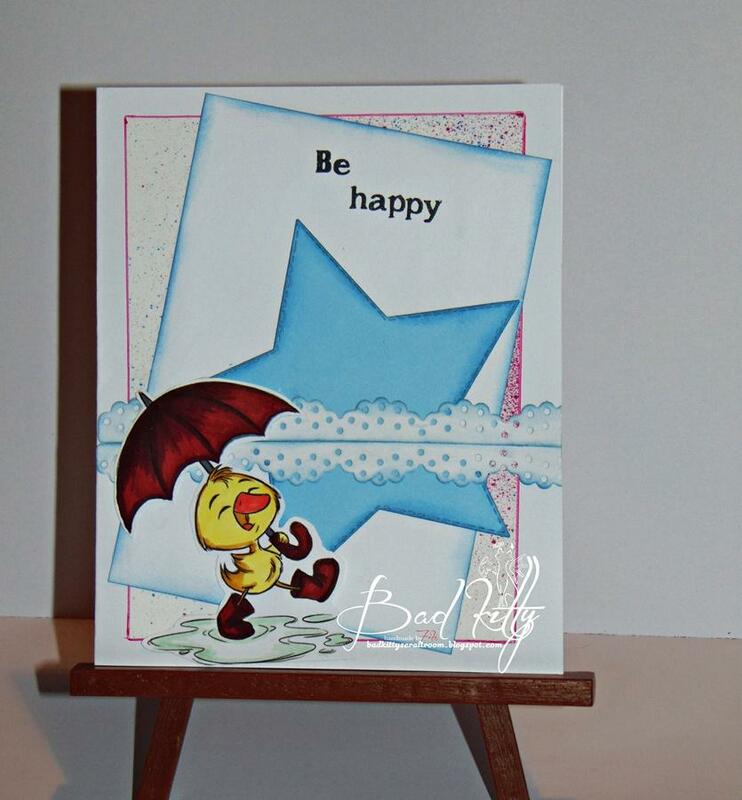 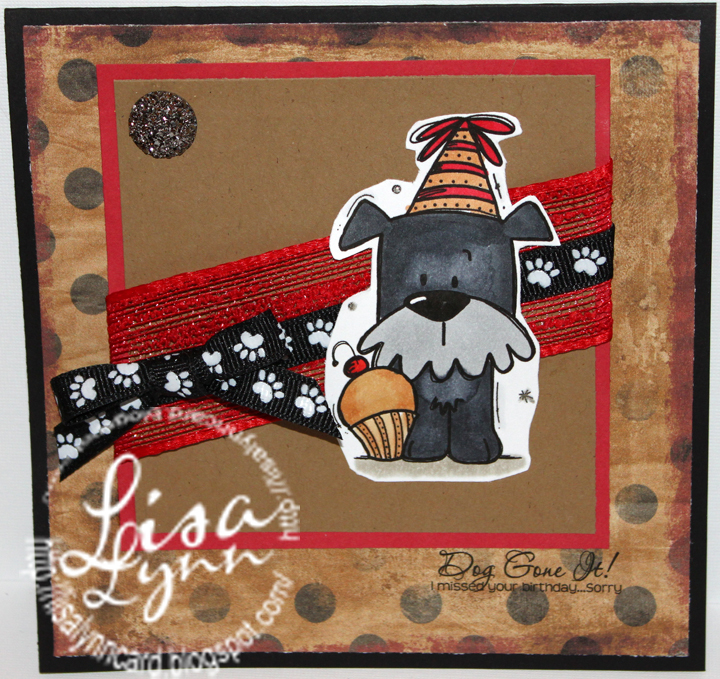 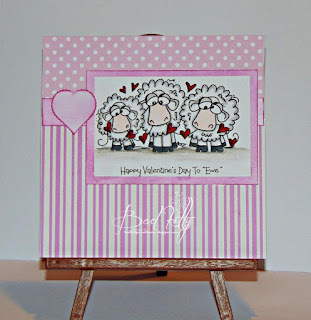 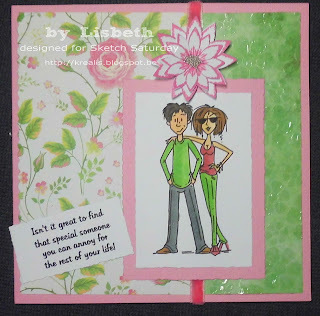 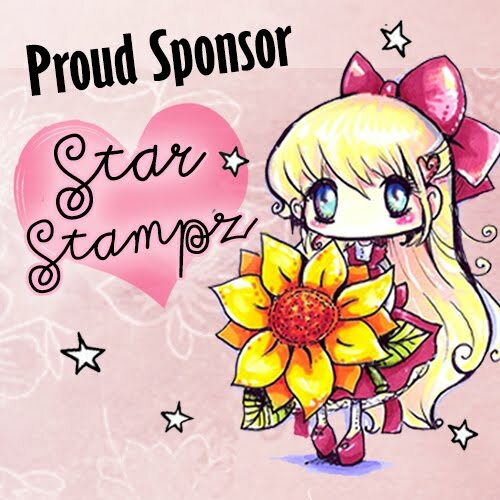 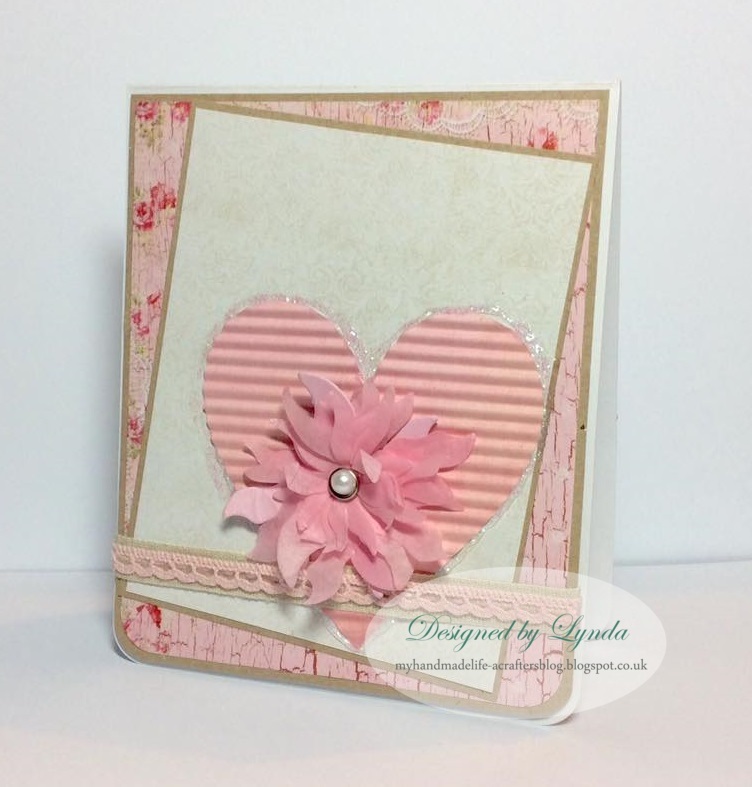 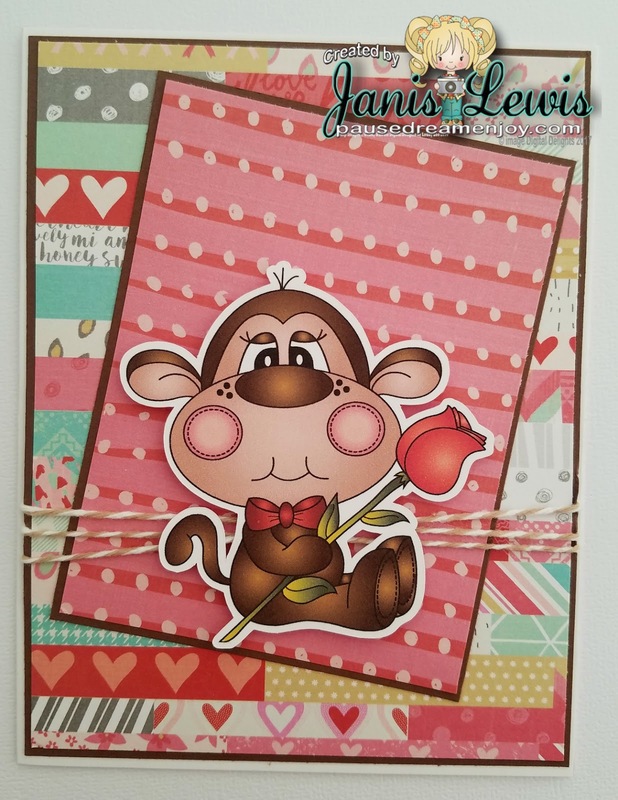 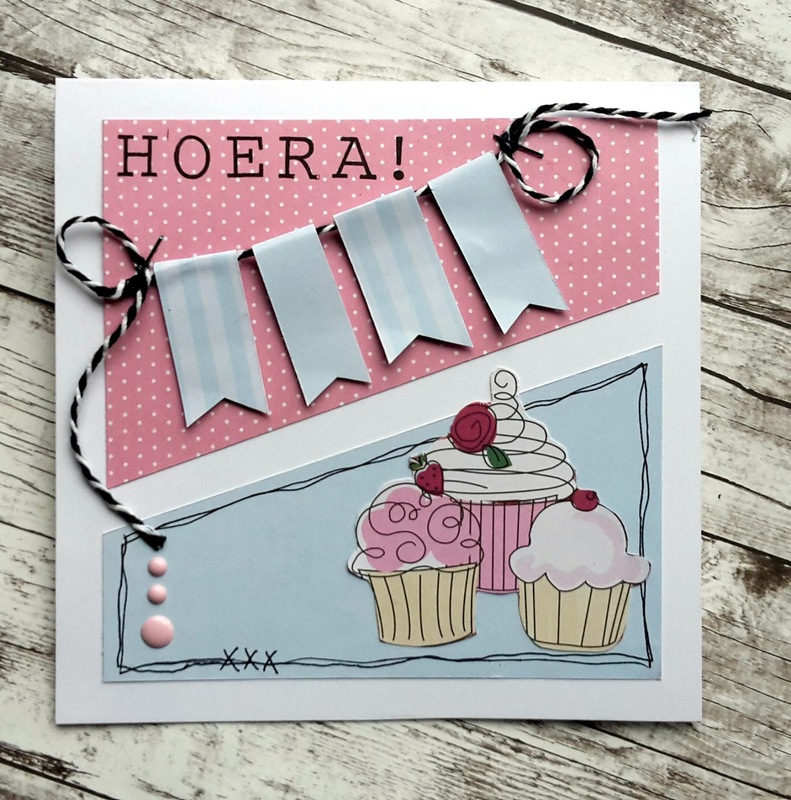 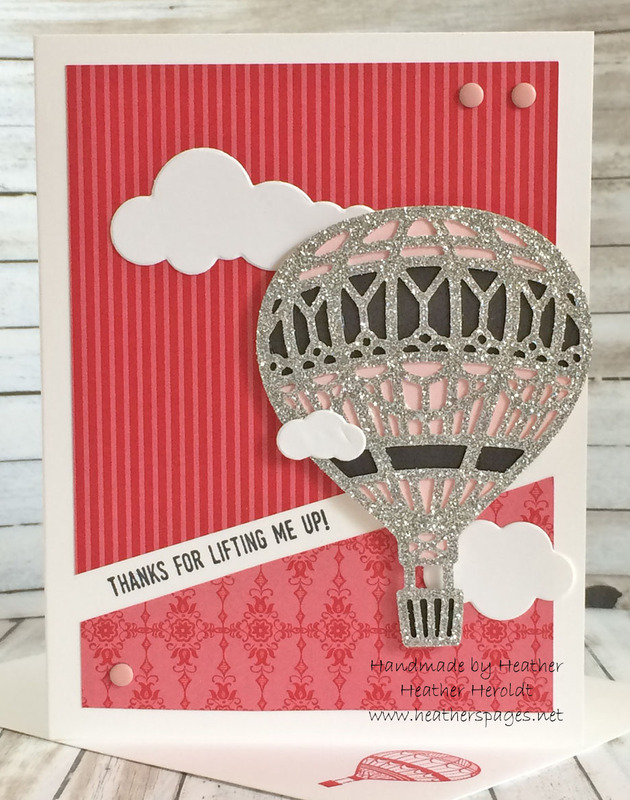 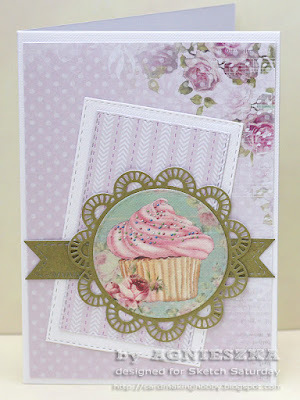 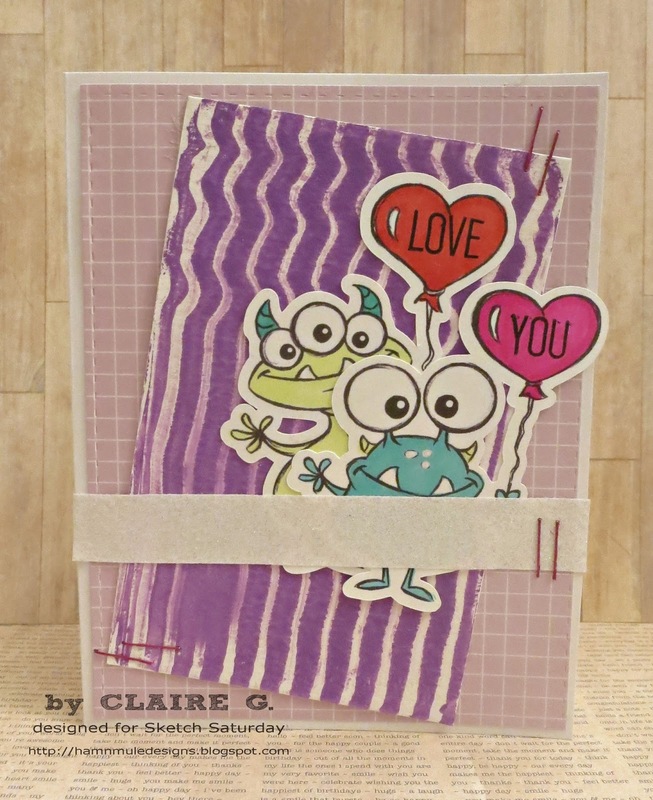 Week #452 with Bugaboo Stamps! 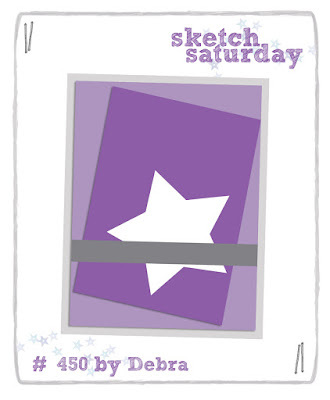 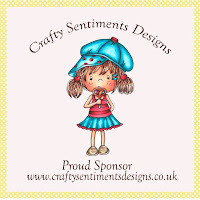 Back very soon with Sketch Challenge #452! 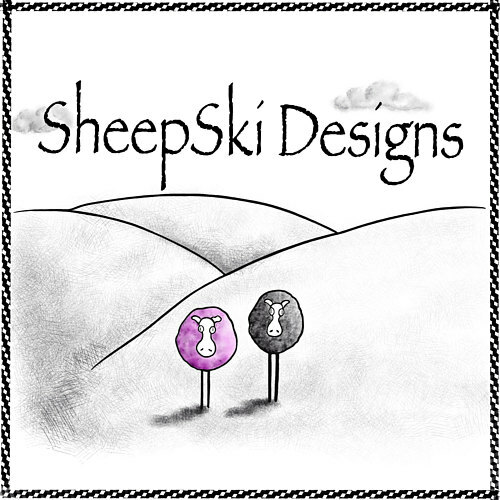 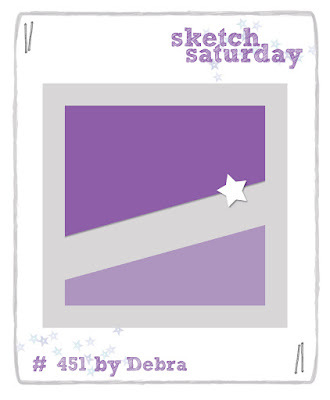 Back very soon with Sketch Challenge #451! 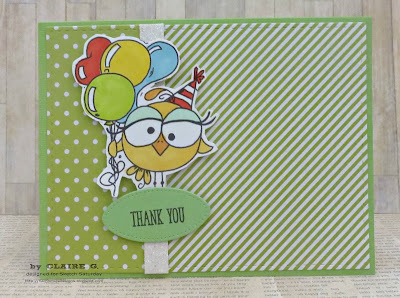 Sorry for the issue with the missing linky, but I made sure to include the cards left in the comments, so thank you everyone for linking up one way or another!! Back very soon with Sketch Challenge #450! 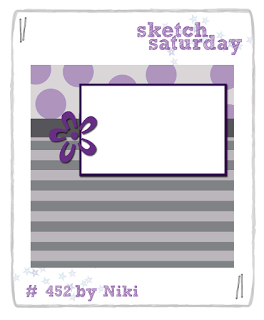 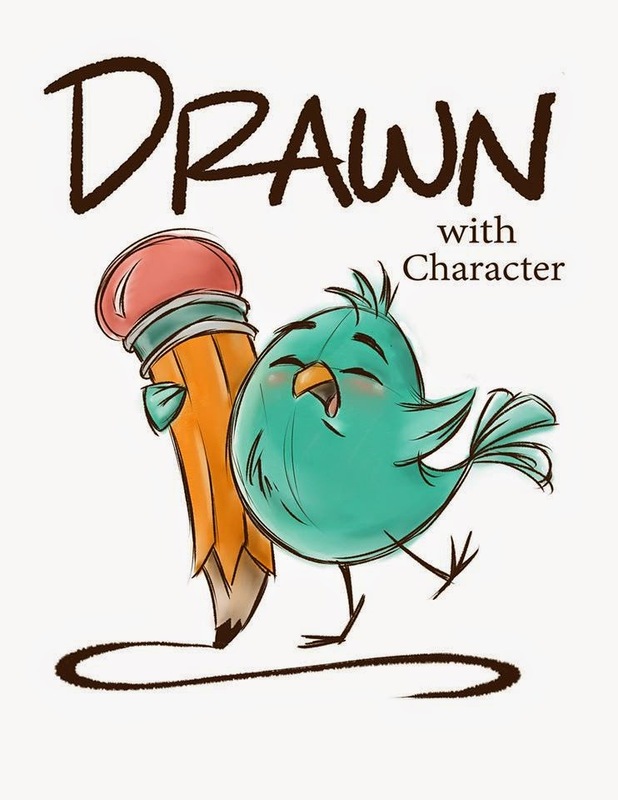 Week #450 with Drawn with Character! 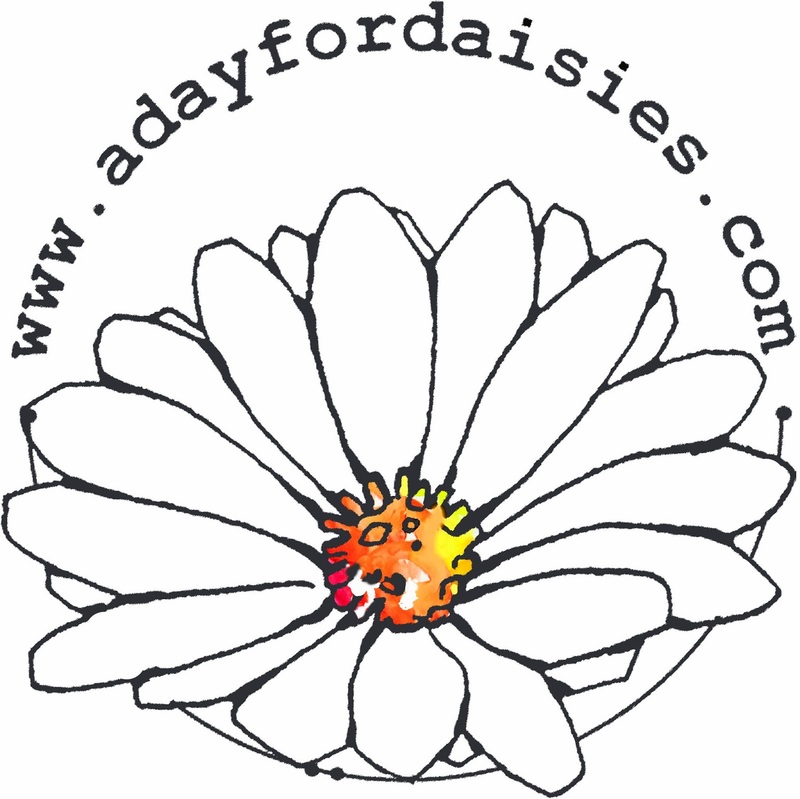 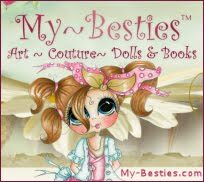 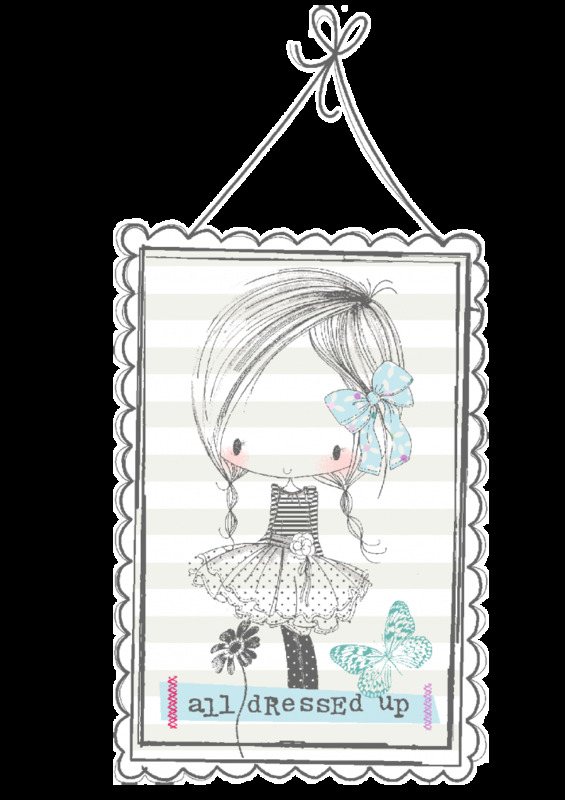 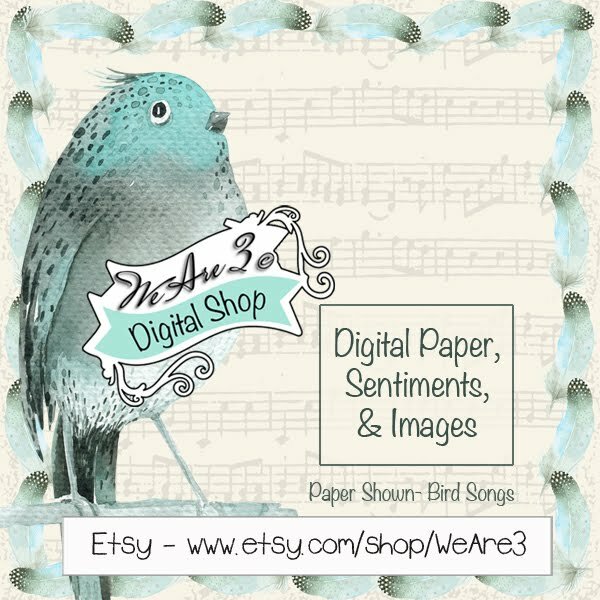 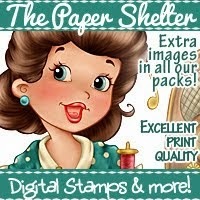 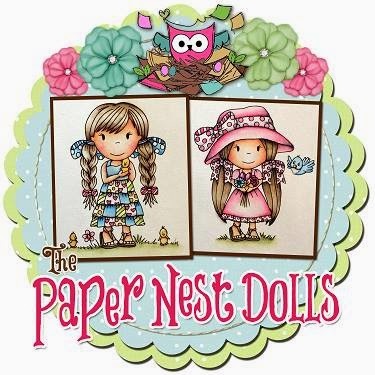 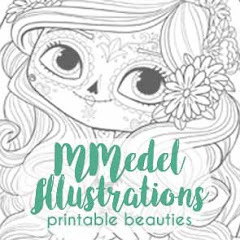 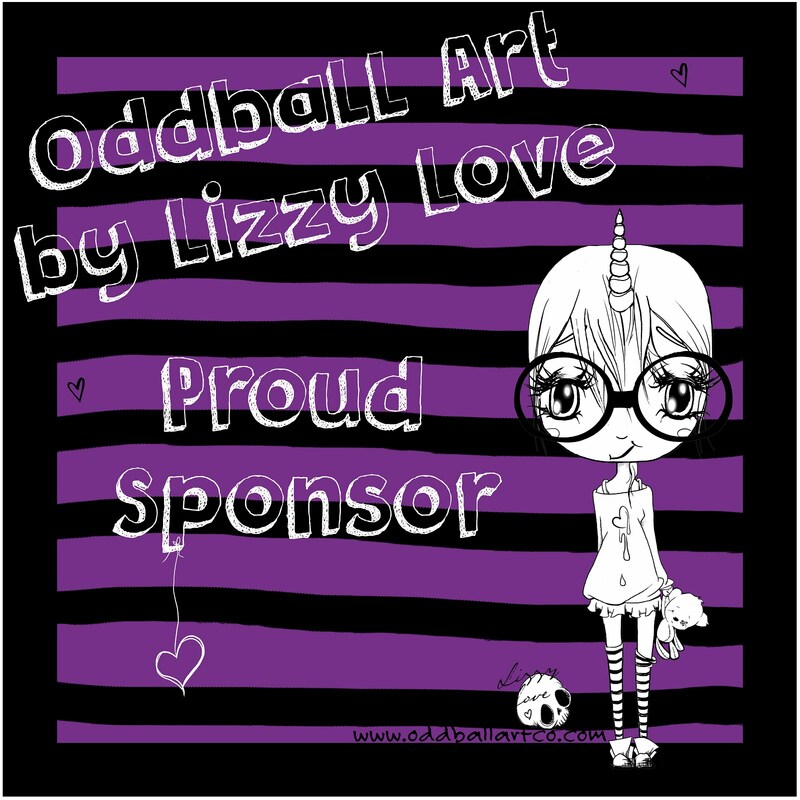 Week #449 with The Paper Nest Dolls!